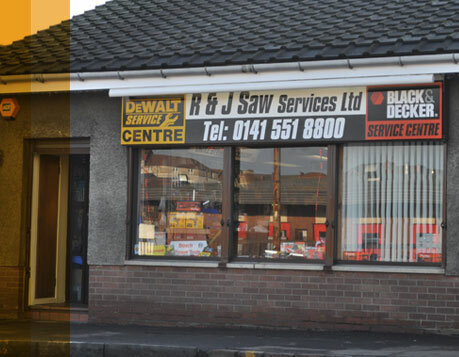 Welcome to R&J Saw Services Ltd.
As a family run business we strive to give our customers an excellent standard of service, support and advice based on the industry's best practices. This coupled with our wealth of experience and knowledge we contribute to enhancing our customers performance. 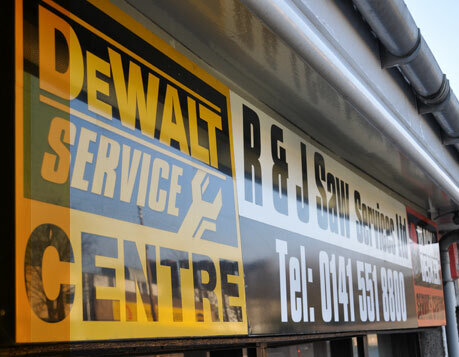 We offer a huge range of products to the Construction & Manufacturing, Trade Professionals and DIY users. 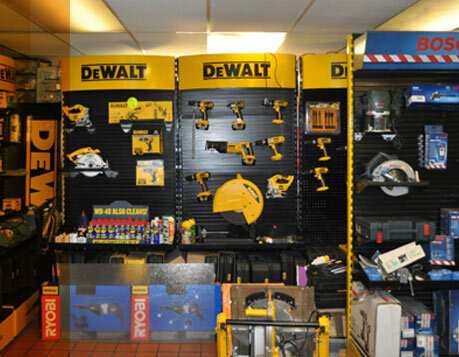 We stock all the major brands such as Dewalt, Stanley, Bosch, Black & Decker and many, many more. 0141 551 8800 for more details.